We partner with people AROUND THE WORLD who have come together, often overcoming enormous odds, to combine traditional techniques with modern designs in innovative ways, using the highest quality, locally sourced materials, while also learning new skills, receiving a fair and sustainable income, and flourishing together as a community. 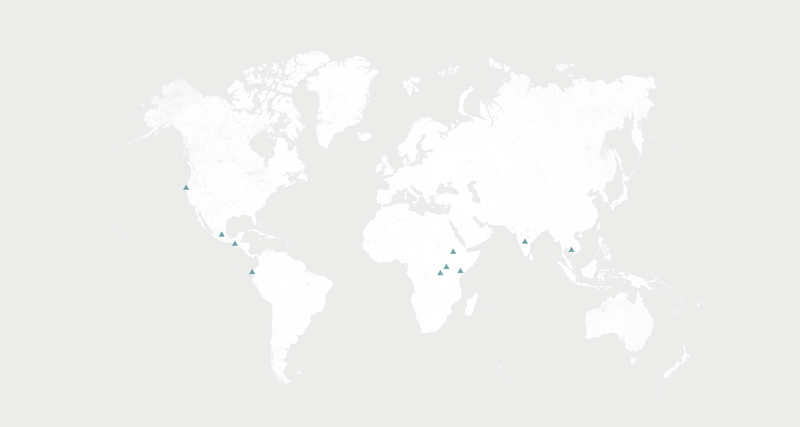 Meet three of our many partners worldwide below, and you also can SHOP BY COUNTRY by scrolling down this page. Sabahar is our original partner collective and makers of our first original Malena line of scarves . 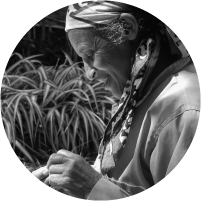 Sabahar is a female-run fair trade organization that provides sustainable income to 56 people on site, and more than 120 people in Addis Ababa, Ethiopia. The artisans are provided fair wages and sustainable employment. Azizi is focused on maximizing economic opportunity for rural artisans through the development and promotion of their craft. 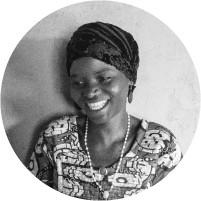 They offer them fair prices, and as well as design coaching, to women and men who have chosen to go beyond subsistence farming and use their creative skills to build a better life for their families. 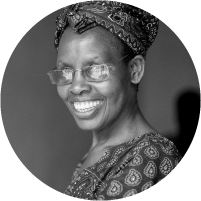 Umutima’s mission is to provide its members with the opportunity to become more successful in their efforts to overcome the everyday hardships of life, gender-based violence and discrimination, to build their self-confidence, and to continue their education. Malena is proud to collaborate on an exclusive collection with Umutima.